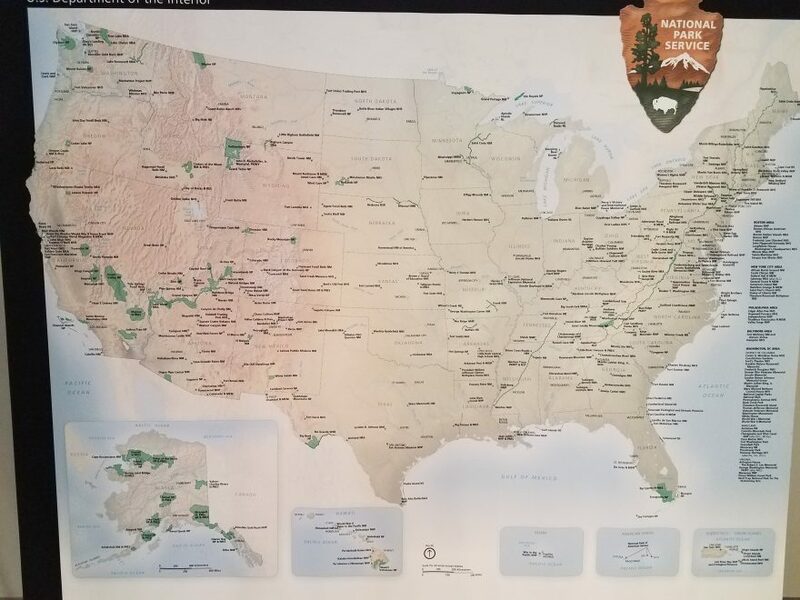 Found this map hanging on the wall in one of the National Parks Service visitor centers. 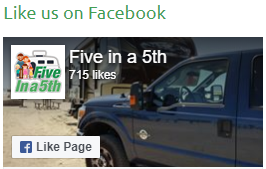 It lists all the national parks, sites, monuments, battlefields, etc. This link is for the full resolution pdf file from the National Parks Service website.